For more than 20 years, Mark Eisner has steeped himself Pablo Neruda's life and poetry. 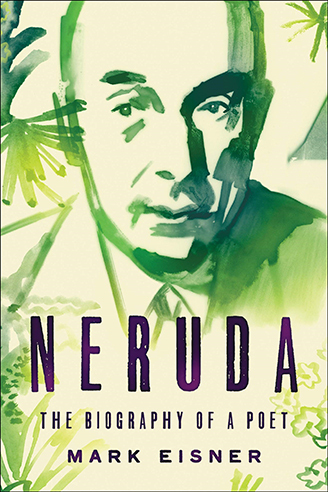 Now he has brought the legendary Chilean alive in a new book, Neruda: The Biography of a Poet. Infused with sensitive analysis and vibrant storytelling, this comprehensive, moving biography reads like a novel. Find out more about the book and explore Eisner's other work and resources throughout this site. 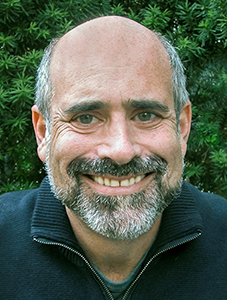 Mark Eisner has spent most of the past two decades working on projects related to Pablo Neruda. He conceived, edited, and was one of the principal translators for The Essential Neruda: Selected Poems (City Lights, 2004). He wrote the introduction to City Lights’ first ever English translation of Neruda’s venture of the infinite man, a project he developed. He is producing a documentary film on Neruda, with support from Latino Public Broadcasting. An initial version, narrated by Isabel Allende, won the Latin American Studies Association Award of Merit in Film.